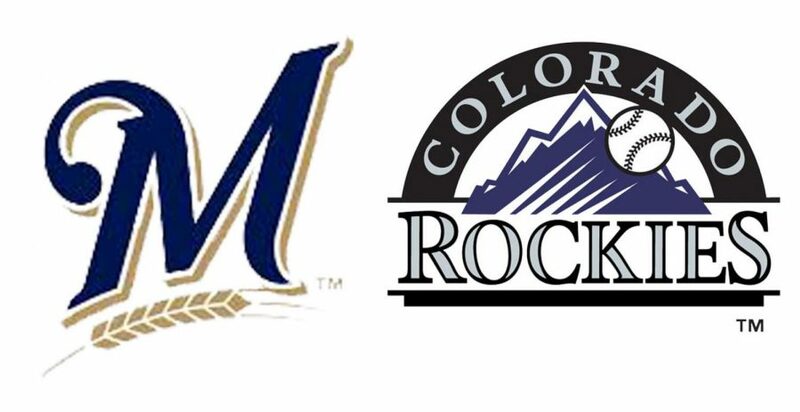 The 5th seed Colorado Rockies play the 1st seed Milwaukee Brewers in the 2018 NLDS. How about those Brewers? They are probably the most improved team from last year, giving the Chicago Cubs a run for their money in the NL Central race and beating them 3-1 in the tiebreaker game Oct. 1 for their first division title since 2011. Milwaukee made all the right moves to get to the postseason, including, but not limited to: signing center fielder Lorenzo Cain from the Kansas City Royals, second baseman Jonathan Schoop from the Baltimore Orioles and outfielder Christian Yelich from the Miami Marlins. Yelich had an amazing 2018, leading the Brew Crew in batting average (.322), runs scored (114) and RBIs (106). If he continues along this pace, Yelich could be not only an NL MVP, but also World Series MVP. As for the Rockies, they overcame a tough Cubs team with a 2-1 win in 13 innings. Third baseman Nolan Arenado got a run on the board with a sacrifice fly in the first inning. After the Cubs tied in the eighth, the game went into extra innings and Rox catcher Tony Wolters broke the tie with an RBI single, and then the Rockies bullpen shut down the Cubbies for a win. Not only did the bullpen succeed in putting up zeroes, Starting pitcher Kyle Freeland went 6 ⅔ innings, giving up four hits and striking out six. If the Rockies can play as well as they did in the Wild Card Game, they can put up a real fight against the Brewers. The first game of this five-game series is Thursday, Oct. 4 at Miller Park, Milwaukee. Prediction: Do not underestimate either of these teams, but this series will likely go to the Brewers in five games.